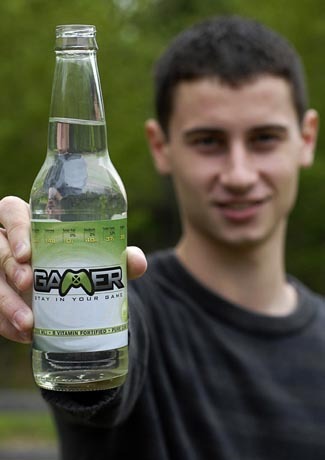 The Beverage Brand created specifically for you  the video gamer. A hybrid of sorts, we blended a kick of caffeine to pure cane sugar, and added a touch of B vitamins to help metabolize the natural carbs. We stayed away from artificial colors, and packaged our gamer inspired flavors into glass bottles with pure filtered water & light carbonation for a very refreshing soda experience.